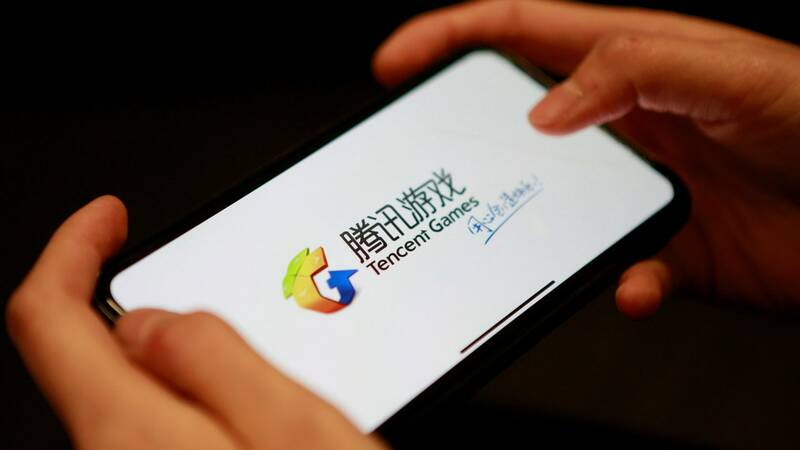 China’s Tencent does own a 40 percent stake in Epic Games and a number of other game publishers, but that hasn’t stopped the company from offering an international game store of its own. The company which is better known in India as the makers of PUBG Mobile has now launched WeGame X, an online service that that’s available worldwide, in multiple languages (including English, of course). As per a report by Engadget, the service was earlier available only in Hong Kong. The report adds that the service is available through the web and as a dedicated client. If you're familiar with the Epic Games Store or Steam, getting your head around WeGame X shouldn't be too difficult. The library of games offered here, though is in no way comparable to the likes of Steam or Epic Games store, since its a fairly new entrant into space. In fact, at the moment, WeGame X is considered an Early Access service. There are only 17 titles to start with, most of which are indie titles and with some of Tencent’s in-house studios accounting for the rest. As per the Engadget report, 'My Time at Portia' is likely the biggest title for the global audience while more prominent games are going to be available soon. 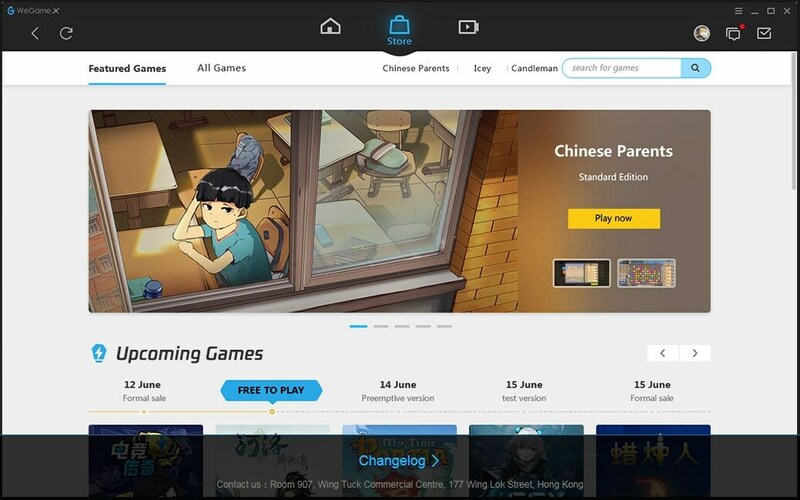 We know this because Tencent has been advertising support from companies like Deep Silver (publisher of Metro and Yakuza), Hello Games (No Man’s Sky) and Larian Studios (the Divinity series) on the WeGame X homepage. Tencent is quite evidently working towards a larger presence. The service in itself may not threaten the likes of Steam and Epic at the moment, but it could be a viable alternative for some players.